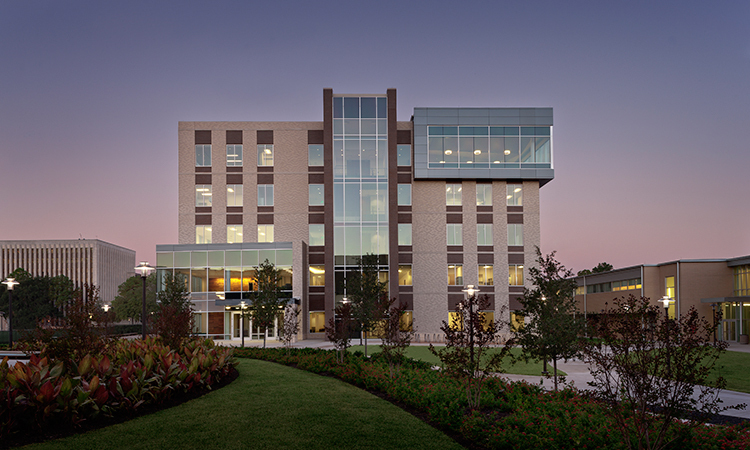 Bauer offers two Executive MBA programing options: the Global Leadership Executive MBA at the University of Houston’s (UH) main campus and in The Woodlands, Texas, and the Global Energy Executive MBA at UH's main campus. The curriculum deals with strategic change in a rapidly changing world. Bauer EMBA students will return to their organizations with fresh perspectives on decision-making in a world of uncertainty. Seasoned executives with extensive business experience at an executive level teach classes. Each class completes the program as a group, providing students with the opportunity to build lasting relationships. The price includes tuition, books, a laptop, meals, and other amenities. The school’s EMBA Programs focus on providing executives the necessary leadership skills to assume top-level positions within corporations, the government, non-profit organizations, and the energy industry. Students learn real-world problem solving and superior managerial skills that will help them gain a competitive edge in a global environment. The program’s success is reflected in the large number of CEOs who have graduated from program since 1978.